Reusable plastic products to help you grow your business. 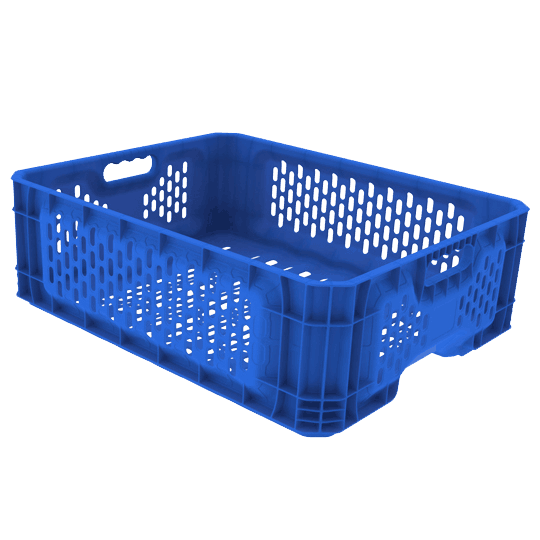 Bulk plastic bins for agricultural, food processing, retail, and industrial applications. 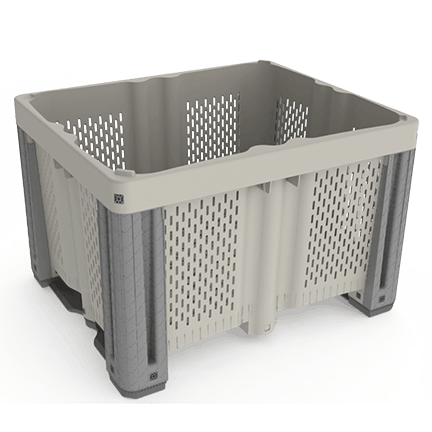 Durable, lightweight, hand-held totes for increased productivity and efficiency. 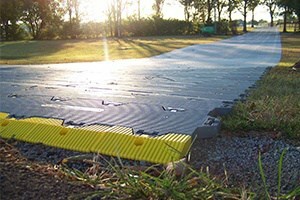 Temporary roadway, mat, and portable flooring solutions. 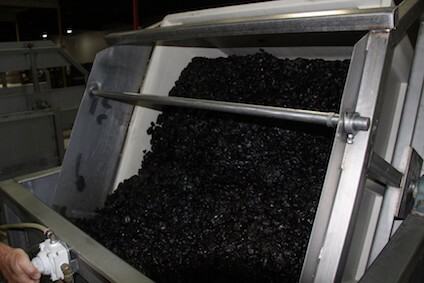 Macro Plastics has been driven by a spirit of innovation since the late 80’s when MacroBins were first introduced to the wine and stone fruit markets of California. 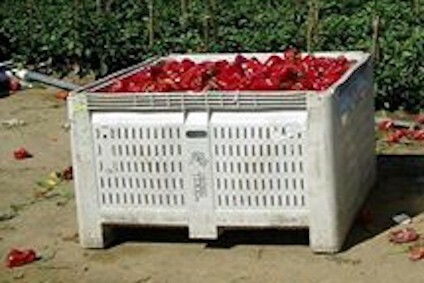 The tremendous advantages of using plastic bins over traditional wood bins were immediately evident; growers and food processors alike began using MacroBins for better durability, sanitation, and productivity. 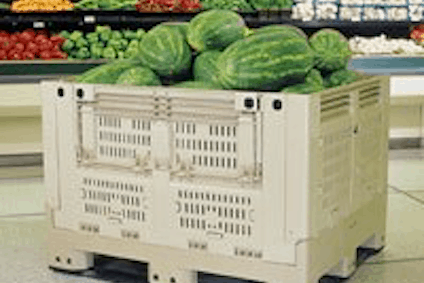 Macro Plastics places an exceptionally strong emphasis on quality management practices and safety in both daily operations and in regards to food storage and transportation. 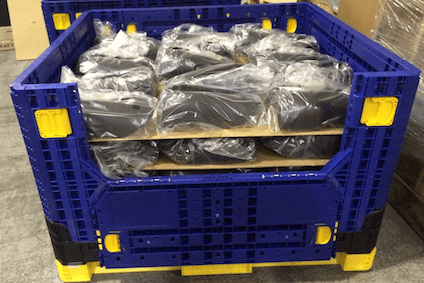 By consistently adhering to the highest level of international manufacturing standards and safety requirements, Macro Plastics received the ISO 9001:2015 certification in 2018. Solutions for Agriculture, Industrial, Food Processing and Retail. Request a quote from our experts today!